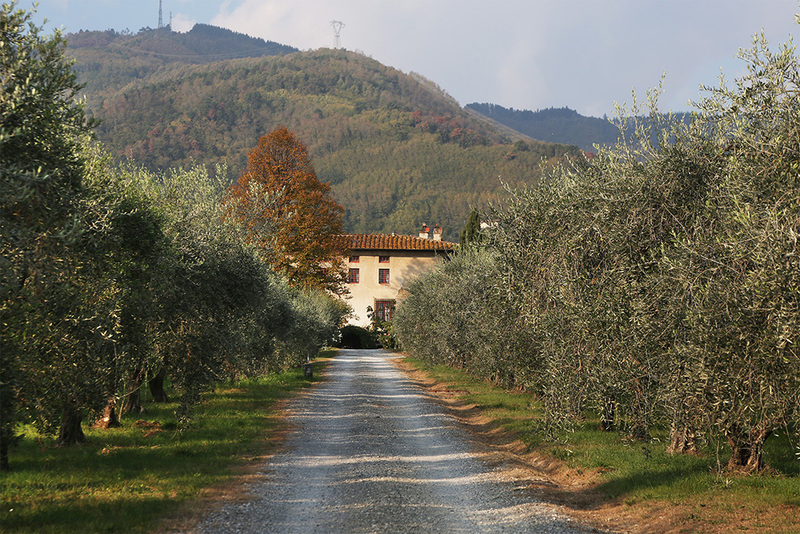 Due to its favourable position in the northern hills around Lucca, Fattoria Mansi Bernardini produces top quality extra virgin olive oil. 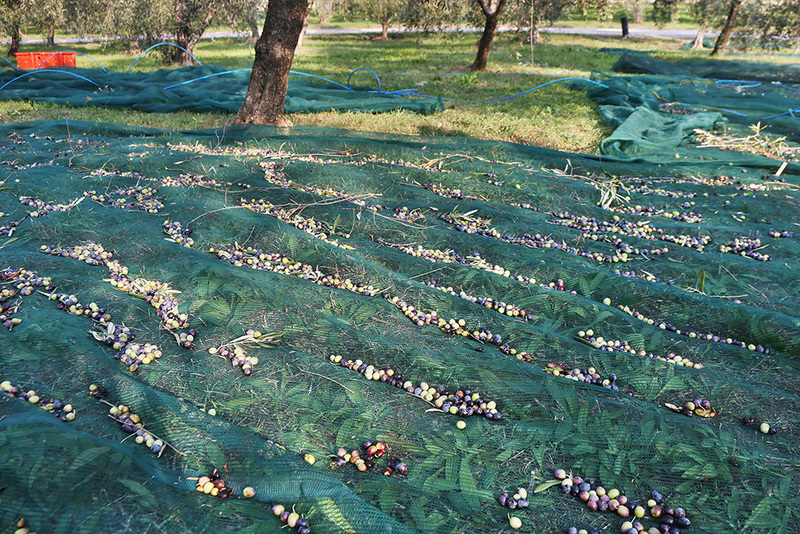 Our olive oil is ablend of 3 local varieties, Frantoio 60%, Leccino 30% and Maulino 10%. 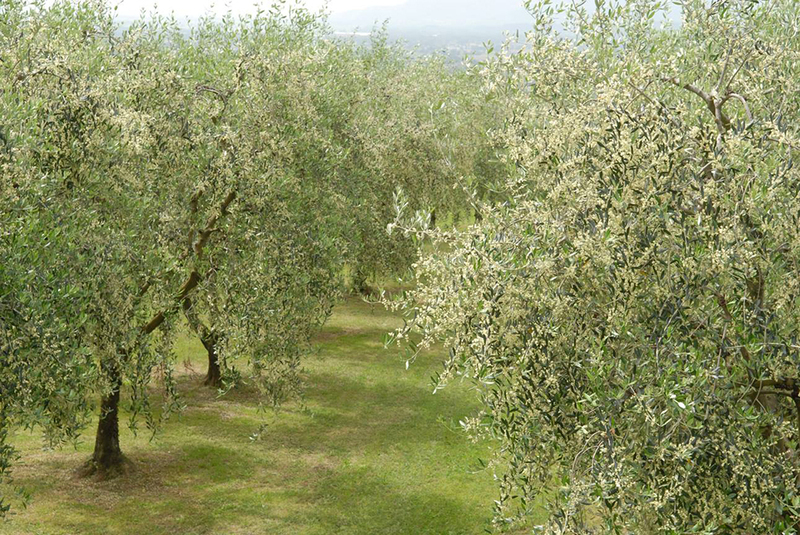 The ground is clay, set at an altitude of about 200 – 300 metres above sea level, with an olive grove of 20 hectares with 3500 olive trees of Tuscan varieties of Frantoio, Leccino, Maolino and Pendolino. 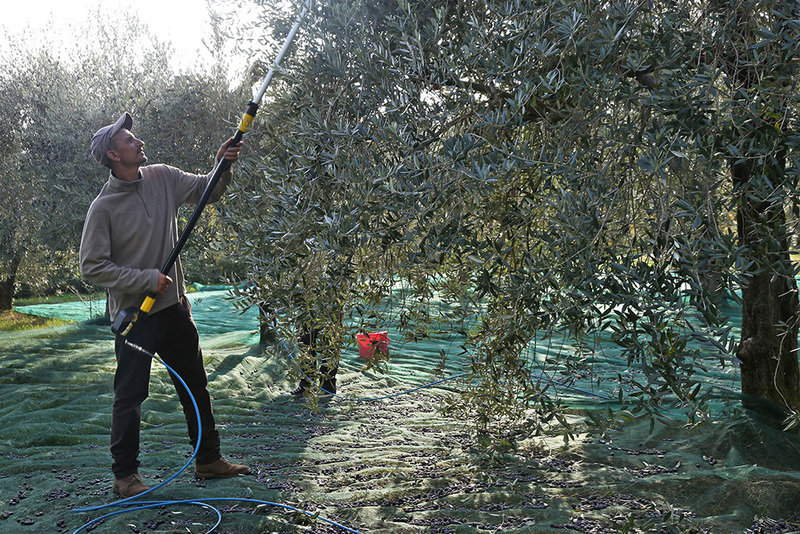 The olives are picked by hand and then taken to the mill within 48 hours to ensure the best quality olive oil. 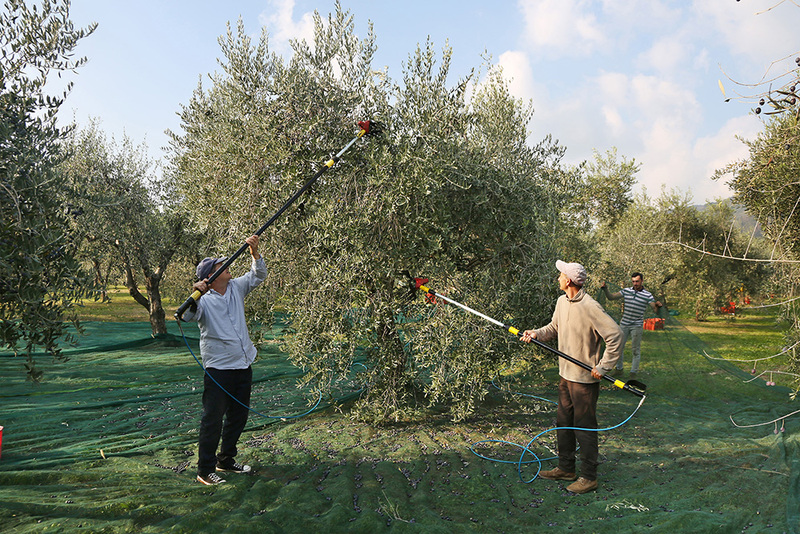 The Fattoria has approximately 5000 olive trees of which 3000 are around 100 years old and the remaining 2000 were planted in the last 30 years. 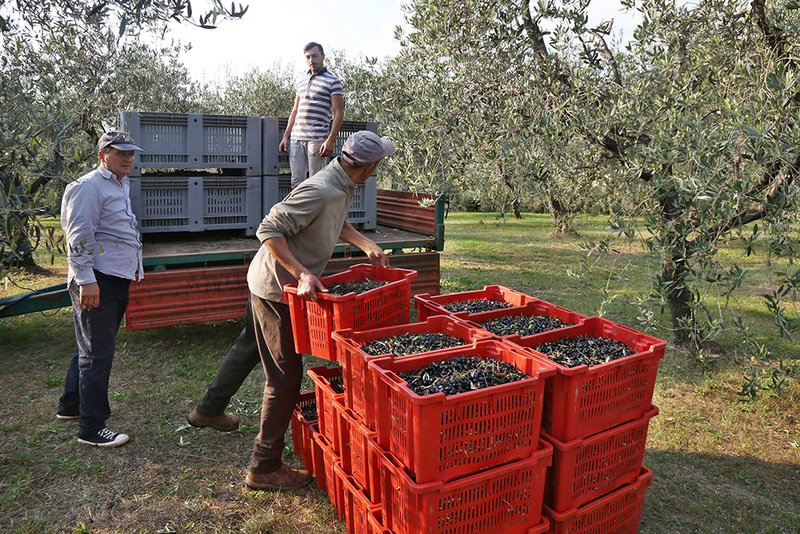 Cold pressed at the Frantoio located in Matraia, is sold worldwide. 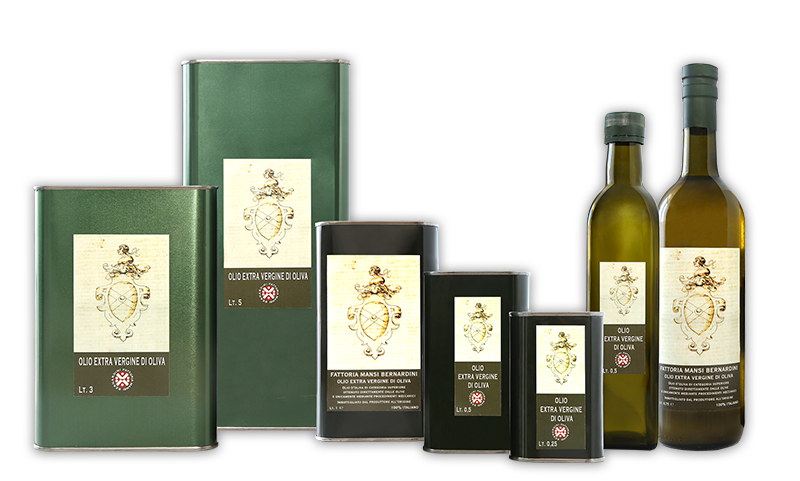 We sell in cans of 5, 3, 1 litres, 500, 250ml or in bottles of 750ml or 500ml.